like the margarita, the martini has many great memories for me. 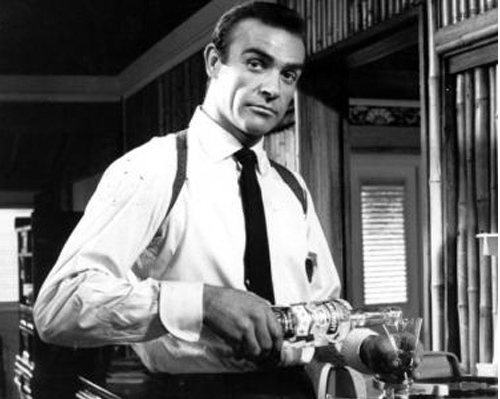 at an early age, i always thought the martini glass was chic, hip + intimidating, all at the same time. as a teenager and in my 20’s, i used to watch clips of the rat pack and james bond – always with a martini in hand and thought there was something cool about it. 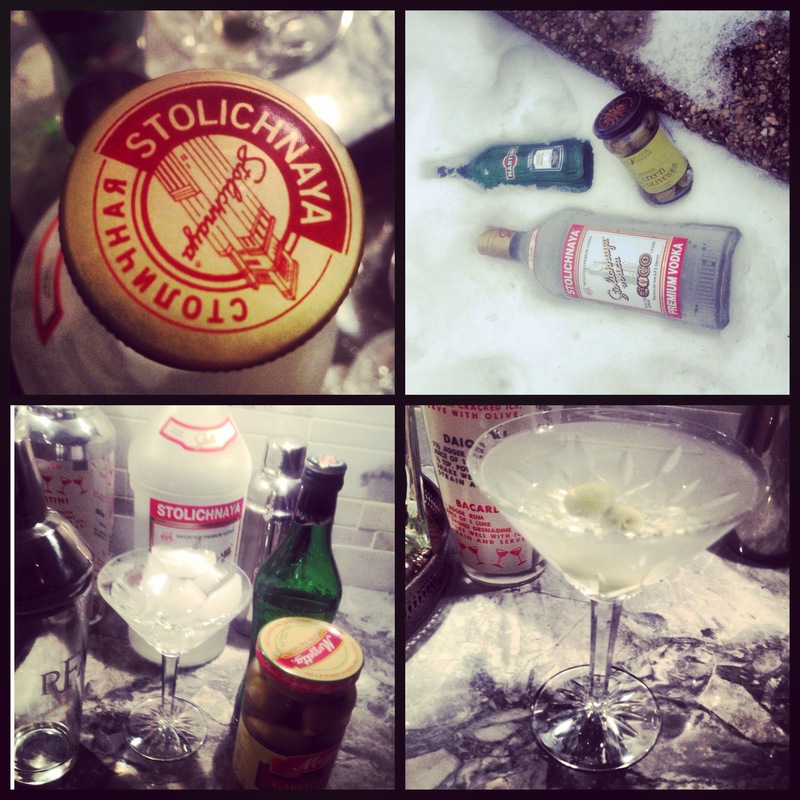 i can remember a boss i had when i was 30 telling me: “even if you don’t drink martinis, you need to know how to make one. if you’re entertaining clients, you won’t look like an uncivilized buffoon.” right at that time, i decided that if i was going to make one, i had to actually drink one first. i went into st. pete’s dancing marlin one evening (one of my regular spots) and pete asked: “RO, what can i get cha?” i said: “a martini”. with a smirk on his face, he asked: “what kind?” i replied (painfully honest here) “i have no idea” and then added: “make one that the cool guys drink”. i watched him chill the glass, mix the concoction, slide it over to me on a bev nap where i took a sip, winced and choked back to him “pete, this is nothing but a cold shot in a big fancy glass.” he laughed, walking away and said “yep, it sure is!”. this recipe is for my perfect martini. take the martini glass, put 6-8 ice cubes + a splash of water and let sit and chill for 10 minutes. take off top of shaker, dump out ice from the martini glass + strain the martini into the glass (no ice in glass) + garnish with two olives.